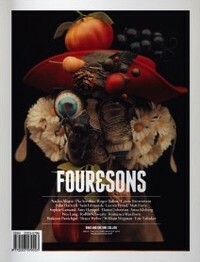 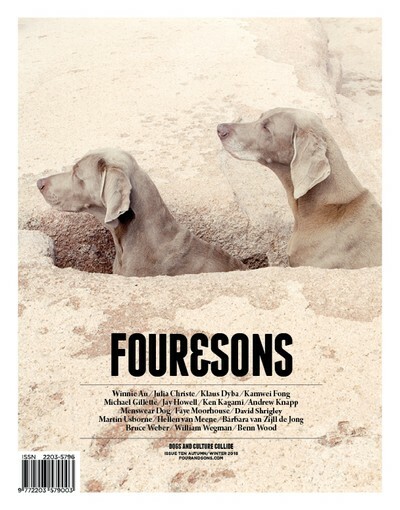 Covering art, design, fashion, music and lifestyle, Four&Sons brings together an eclectic mix of inspiring 'dog-centric' content to dog-lovers passionate about culture and creativity. 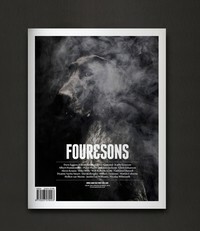 Like most, we love fresh new content yet, Four&Sons is committed to bring you the best insight into everything dog-related, and that sometimes means looking a bit further back. 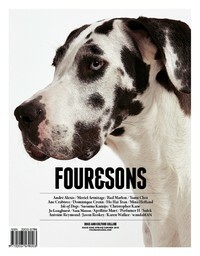 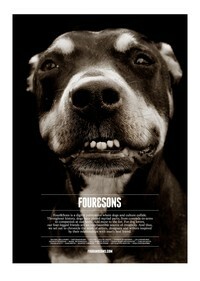 Curated with a strong editorial approach and written by people who find dogs a constant source of inspiration.